Bertolt Brecht’s Life of Galileo is coming to the Hager Auditorium at the Museum of the Rockies in October. This pièce de résistance by one of the most influential playwrights of the 20th Century opens on October 12. Produced by Bozeman Actors Theatre, Life of Galileo is more than just a stage production, but rather, is part of a series of events in which the play serves as a central hub from which connected threads spin off into other activities, including discussion panels, lecture series, and planetarium shows. This collaboration between Bozeman Actors Theatre and Montana State University brings a multi-disciplinary effort to a multi-community crossing, in which the university community can interact with the Bozeman community at large through discussion panels, planetarium shows, special speakers, live baroque music, and of course, talkbacks after the shows themselves. Brecht is known as a founder of “Epic Theater”, in which drama is presented in a series of loosely-connected scenes that often address the audience directly with argumentation and analysis. 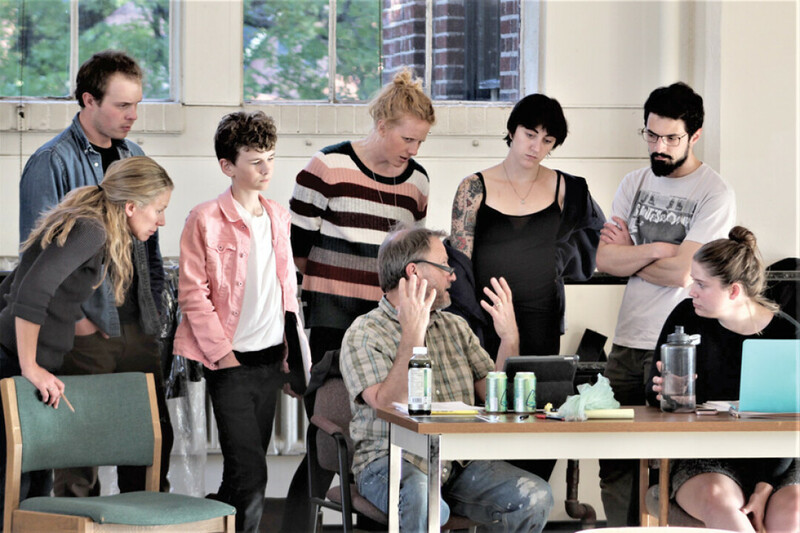 An Epic play moves forward episodically, telling a story that the audience can become involved with, using few props to interfere with audience members’ opportunity to engage themselves with the play’s arguments and moral crises. Brecht wrote a total of 31 plays that were produced. In addition to Life of Galileo, Brecht is well known for Mother Courage and Her Children and Three Penny Opera. Life of Galileo is representative of Brecht’s epic productions, using minimal theatricality, engaging the audience with language rather than set pieces. Bozeman Actors Theatre intends to present a show that will draw the audience into Brecht’s arguments and engage their own thoughts about what they’re seeing and hearing, rather than telling audience members what to think. Brecht loved to think dialectically, so one way of seeing Life of Galileo is as a series of binaries: science vs. religion, reason vs. emotion, personal vs. political motivations, theory vs. practice, the state vs. the individual, and much more. The play stages hard questions about these opposing forces, but it certainly doesn’t give us any easy answers. Under the direction of Gordon Carpenter and dramaturg Gretchen Minton, Bozeman Actors Theatre is bringing Brecht’s Life of Galileo to the Hagar Auditorium stage at the Museum of the Rockies. The Museum of the Rockies is an ideal venue for Life of Galileo because it serves as a meeting place between the MSU community and the Bozeman community at large. “This play is about science, and what better place to present such a play than a museum dedicated to science?” Carpenter says, and he adds that he is excited about the multi-media dimension of this performance that is made possible in the Hager Auditorium. Carpenter says he likes presenting plays that make people question and discuss their thoughts about what they saw and experienced: “We hope to raise questions and create discussions after the audience leaves the theater.” To that end, discussion panelists will take the stage for a few minutes after most shows to entertain questions and thoughts from the audience. Bozeman Actors Theatre is a local professional theater company that has been staging plays in Bozeman and Livingston for more than ten years. Putting on a production such as Life of Galileo illustrates part of the reason why they’re considered a professional theater company. The behind the scenes crew include a costume designer, lights and sound designer, set and image designer, stage manager, props manager, a graphic artist, a house manager, plus a number of volunteers during the production itself, bringing the total number of people directly involved in putting the show on the stage up to twenty-four, counting the seven actors the audience members see. Events associated with Bozeman Actors Theatre’s production of Life of Galileo include the special showing of Einstein’s Gravity Playlist, an award-winning planetarium show about astronomy created by MSU physicist Nicolas Yunes, in the Museum of the Rockies Planetarium; two separate lecture/discussion panels featuring MSU faculty and community leaders in classroom settings; talkbacks after the shows featuring MSU faculty along with actors. In addition, the whole event is bookended by the option of attending special lectures by world renowned visiting scientists in the fields of physics and astronomy. All events are open and the public is encouraged to come and participate in the conversation that results from a show like Life of Galileo. 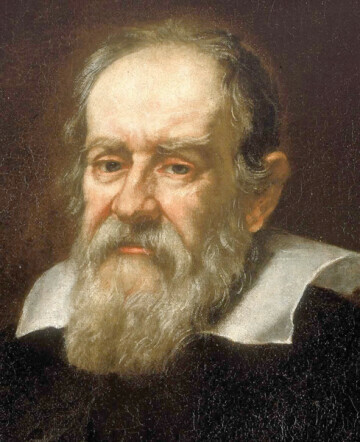 Life of Galileo opens on Friday October 12, with subsequent performances on October 13, 14, 19, 20, and 21. Showtimes are 7:30 p.m. on Fridays and Saturdays, with Sunday matinees starting at 2 p.m. Lobby doors open an hour before showtime. For more information, or for tickets, please visit the Bozeman Actors Theatre website at www.bozemanactorstheatre.org; tickets can also be purchased at the door, pending availability.